With the colder weather here now, we’re turning all our attention to tasty, warming soups for our lunchtime meal. 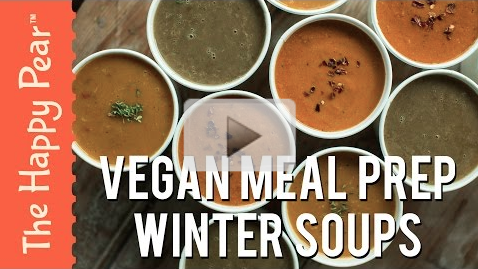 We love this video from the lads at The Happy Pear on how quick and easy it can be to prep and make your own beautiful soups. Click below to watch.